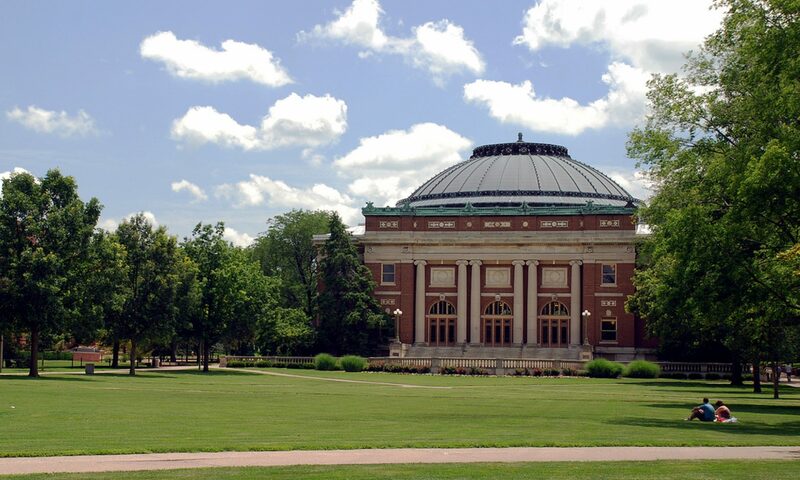 The 19th Annual Joint Conference on Digital Libraries (JCDL 2019) will be hosted by the two units of the University of Illinois at Urbana-Champaign (UIUC) — the School of Information Sciences (the iSchool at Illinois) and the University Library. It will be held at the I-Hotel and Conference Center on the campus of the University of Illinois in Champaign-Urbana, a micro-urban community in the heart of the American prairie. Its co-organizer includes the School of Information Management at Nanjing University.